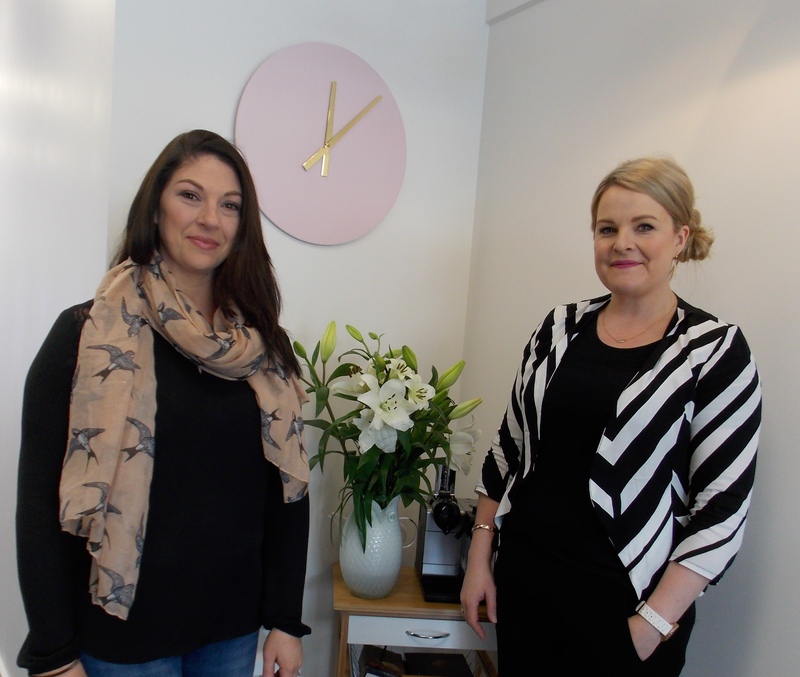 Emma Neame (Holli Grove) and Peta O’Connor (Flawless Complexions and Beauty) have come together to provide a one-stop style service. Peta is a qualified beautician, therapist, and make-up artist and the new premises include two make-up stages and two therapy rooms where you can wind down with a herbal infusion before relaxing with a facial, massage, waxing and tinting, manicure, or pedicure with top-of-the-range cosmetics and products including Dermalogica, Proof Cosmetics, and OPI. 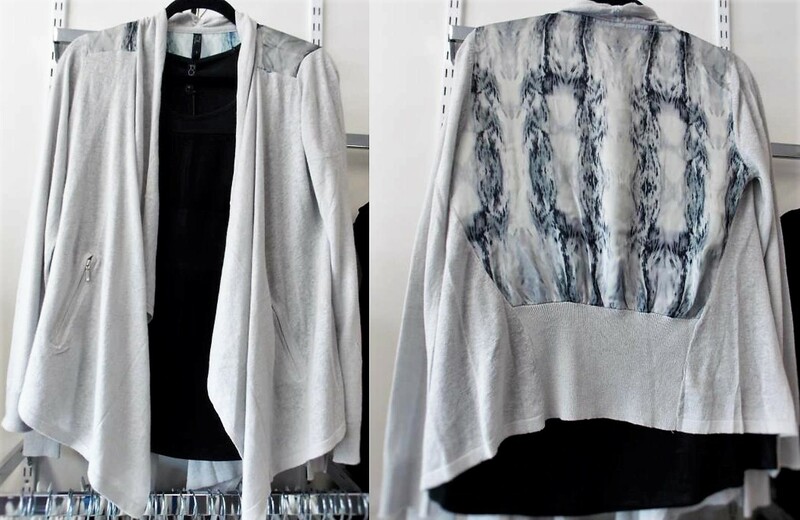 After which you can chat with Emma who can help you with your personal style from the gorgeous range of clothing from Vigorella, Morgan Marks, FOIL, Olive et Julie, and Namastai. 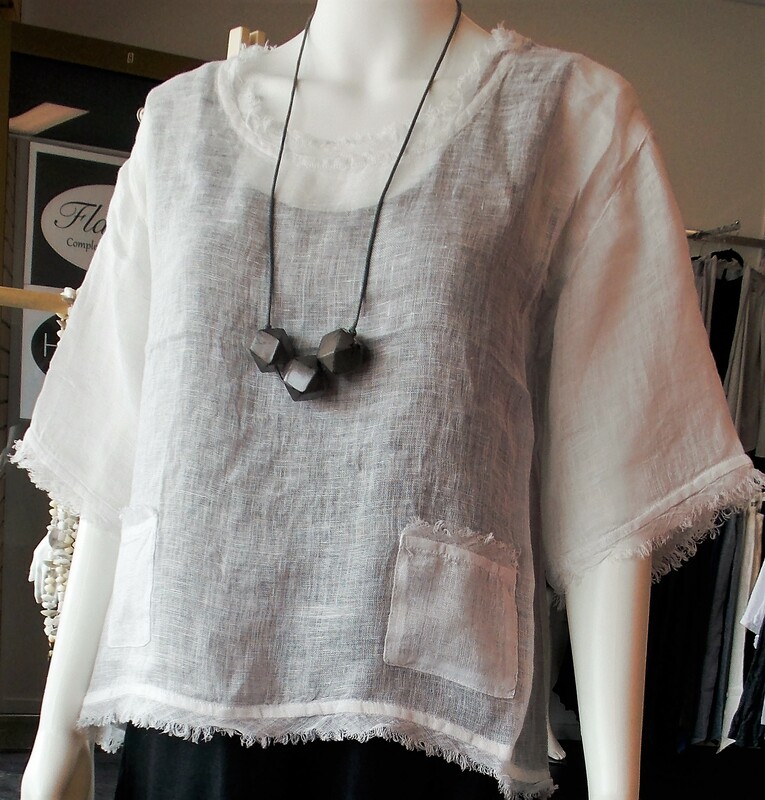 Match this with jewellery from Morgan Marks, Namastai, and Rare Rabbit and we can guarantee you’ll look (and feel) a million dollars! Here are two LFW faves from the current spring/summer range. 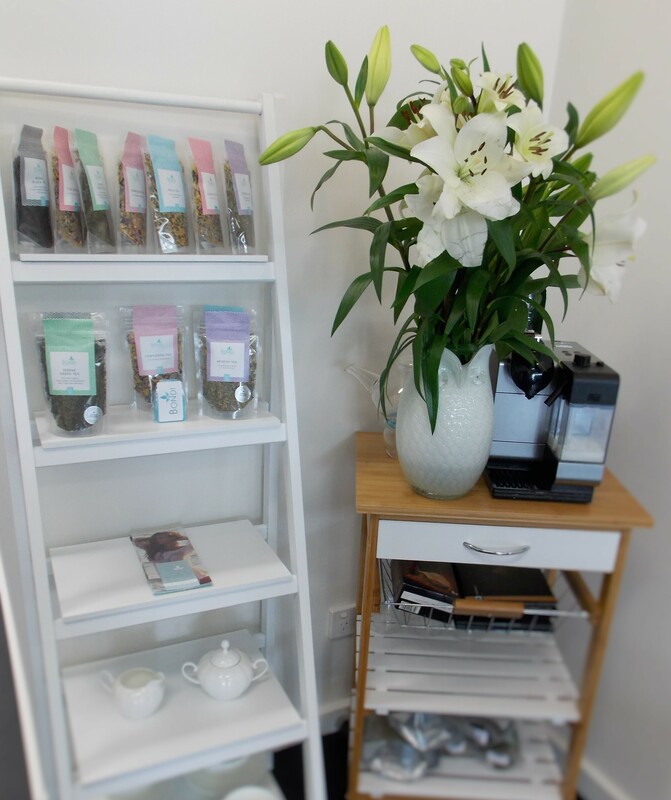 The shop is beautifully fitted out in monochrome and stainless steel, with two change rooms, a client bathroom, and a quiet corner when you can sit and have tea or coffee and flip through Vogue while you wait. 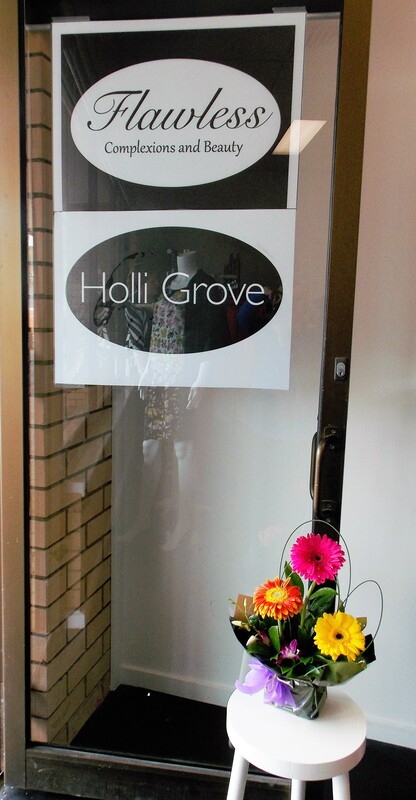 Holli Grove and Flawless Complexions and Beauty also stock a full range of aromatherapy from Peppermint Grove, and Palm Beach Collection. And you can find them at Unit 8 Scott Chambers, Hardwick Crescent, Holt, or on Facebook and Instagram. This entry was posted in LFW Style and tagged Dermalogica, Flawless Complexions and Beauty, FOIL, Holli Grove, Morgan Marks, Namastai, Olive et Julie, OPI, Palm Beach Collection, Peppermint Grove Candles, Proof Cosmetics, Rare Rabbit Jewellery, Vigorella on October 10, 2015 by gracienumber1.